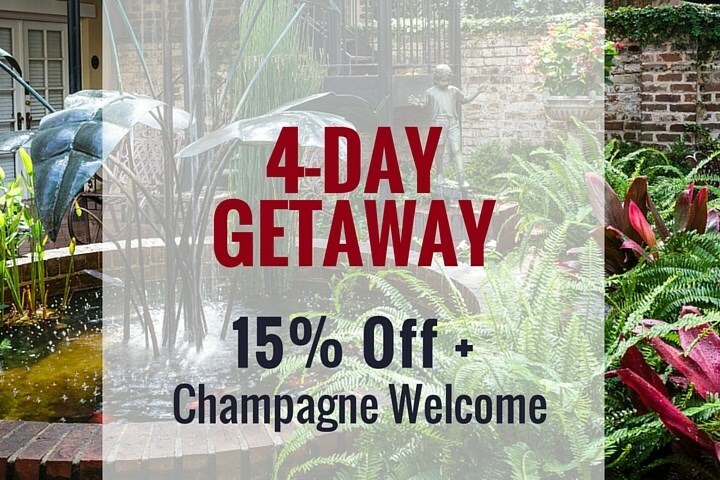 Get the Best Discount When you Book Your Savannah Getaway Direct with Us. Fortunately, our 170-year-old building withstood the tests of time again. However, our phone system took a little hit. We're working to get the lines operational and look forward to speaking with y'all! In the meantime, please feel free to email reservations@elizathompsonhouse.com or send us a Facebook message! The Eliza Thompson House is a beautiful boutique hotel located in the heart of historic Savannah, Georgia. 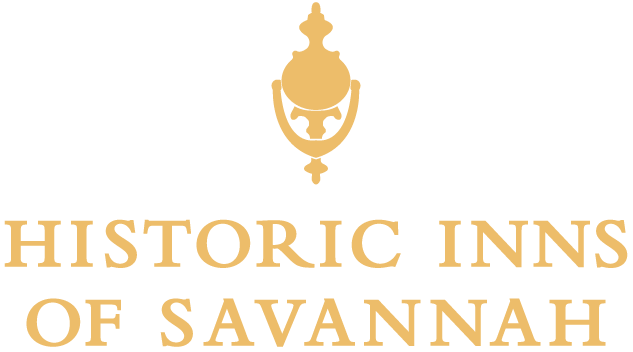 Known for superior service and luxurious amenities, The Eliza Thompson house is a private, peaceful retreat just a short walk from Savannah’s most popular historic attractions, shopping, dining, and more. On a road trip from New York to Florida we decided to take a quick detour to Savannah and found this gem of a bead and breakfast. From the first phone call to our checkout we had fantastic and amazing service and hospitality. 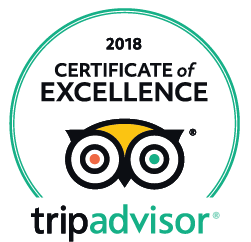 Kelly was such a help and pleasure in getting us settled, dinner recommendations, setting up a tour for us and making us feel more than welcome in the house. If we ever find ourselves in Savannah again we will definitely stay again....like Kelly said we are family now!